Quad core or a 6 Core like Intel i7 Processor with speed around 3 GHz. Hard drive capacity 1TB and more to store files and data. Integrated multimedia graphics card with at least 512 MB dedicated memory. Blu-ray/DVD drive, HDMI, USB with enough no. ports. The top desktop replacement laptops are all-purpose laptops and can be used for internet use, playing games, watching movies, coding, multimedia, video editing, photo editing and any use but we can not expect great battery life(very high processing power so the battery life is less) or good portability(large screen size and bulky). 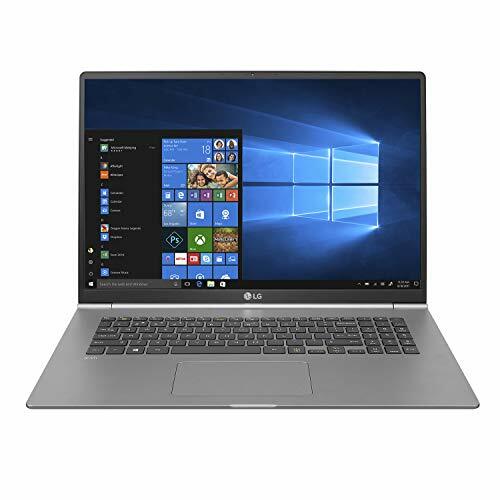 Here we have compiled the top desktop replacement laptops on the basis of processing power and hardware configurations, many expert review sites and Amazon ratings. Desktop users are usually very skeptical about switching to a laptop for the first time. That’s because desktop can be tailored and upgraded from time to time to keep up with the technology, whereas a laptop cannot be. 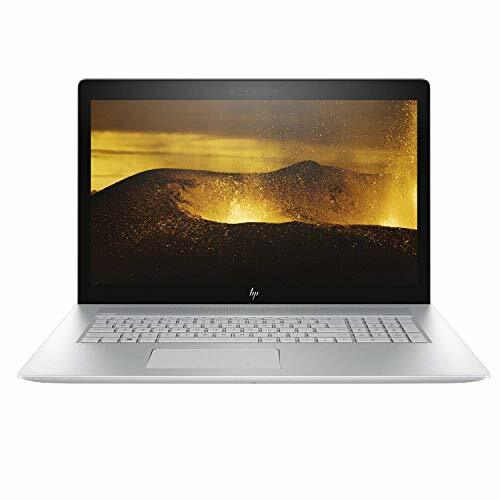 So, to make sure the laptop is as good as a desktop from the perspective of upgrades, it should be timeless in terms of design and technology. All the features must be ahead of time and shouldn’t go obsolete in a matter of years. 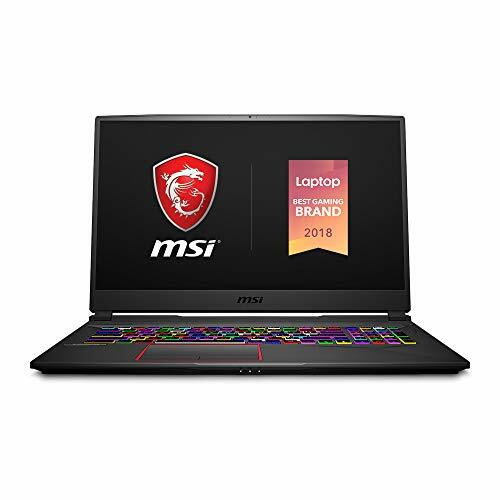 The MSI GT73VR Gaming laptop is one such laptop that has a 17.3” display and 64GB RAM which is future-proof and would flawlessly run the high-end games for years to come. With a total of 2TB (1TB SSD + 1TBHDD) storage, storing the biggest games isn’t a problem anymore with the GT73VR. For advanced gaming, it has a GeForce GTX 1080 GPU which runs the most graphics intensive games like child’s play. Another MSI laptop in the segment is the MSI GE72VR Apache Pro-009 with a powerful GTX 1060 GPU and 16GBs of RAM. It has a total of 1.25TB storage (256SSD + 1TB HDD). Alienware AW17R4 with a 17” inch screen as well, is equipped with 32GB RAM and NVIDIA GTX 1080, flaunting its ‘Pro-gaming’ nature. With a dynamic gaming-oriented design, the Acer Predator, being a true gaming laptop, has an Intel Core i7, 16GB RAM, 1TB HDD, 256GB SSD and GTX 1060 Graphics card with 6GB of VRAM. 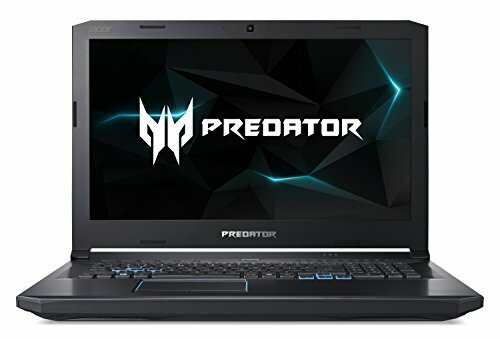 The cooling mechanisms incorporated with its design, using larger vents and indigenous cooling techniques, this laptop is a true predator in every form. Asus, on the other hand, focuses more on refinement and innovation. 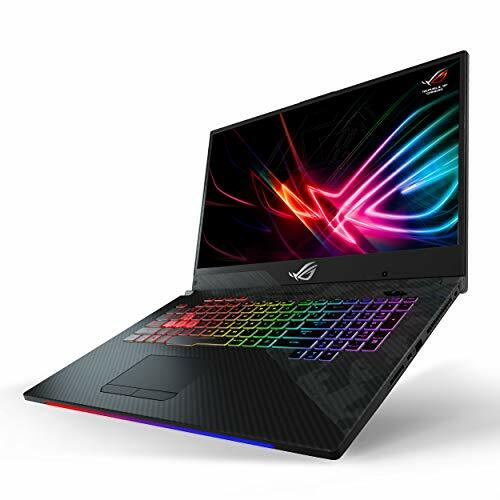 Thus, the Asus ROG GL702VM with a GTX 1060 6GB VRAM GPU and Intel Core i7 processor is a blast of performance with a sense of innovation. The Hyper Cool Duo-Copper cooling system keeps the temperature under control and an overall Intelligent Thermal Design knows when to kick in. Tactile Keyboard, WideView angle, Ultra-thin make and ambient noise filter are some among the number of features this beastly gaming machine boasts of.